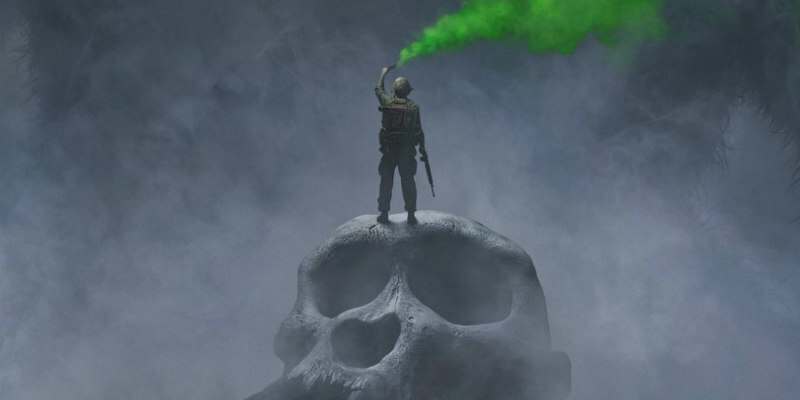 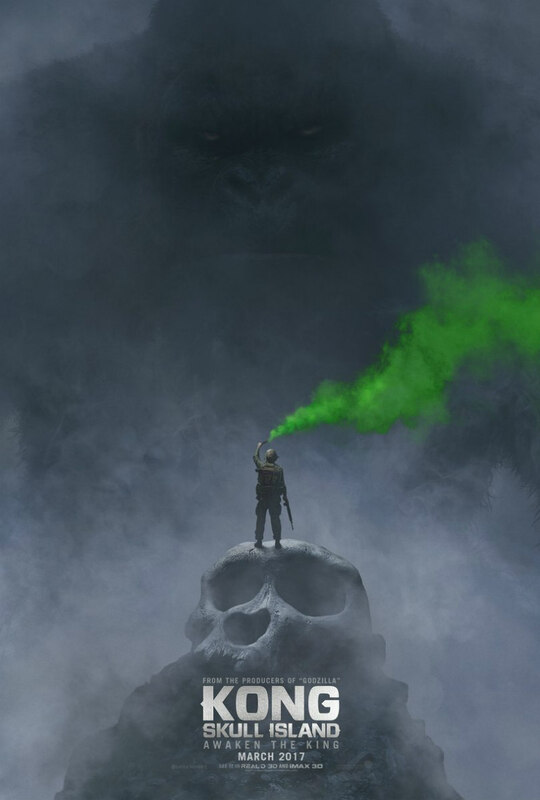 Comic Con has led to the unveiling of new posters for a fistful of upcoming would be blockbusters. 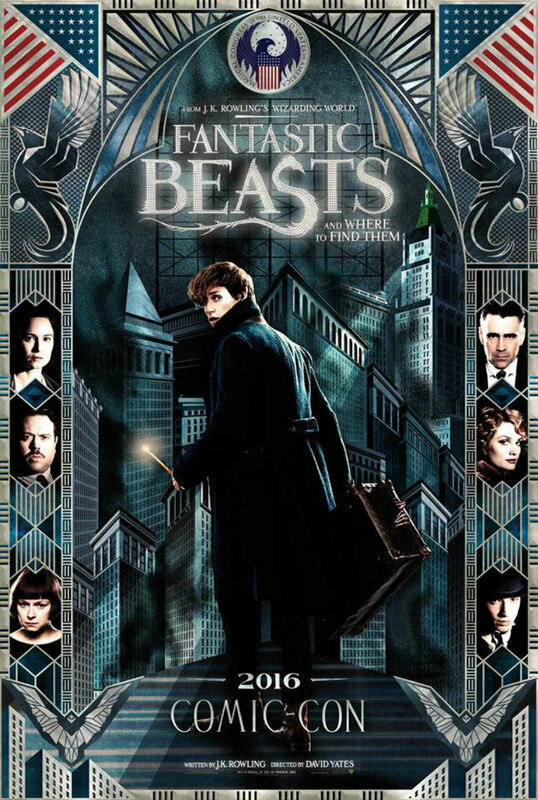 Harry Potter spin-off Fantastic Beasts and Where to Find Them is the first of these we'll get to see, opening this November 18th. 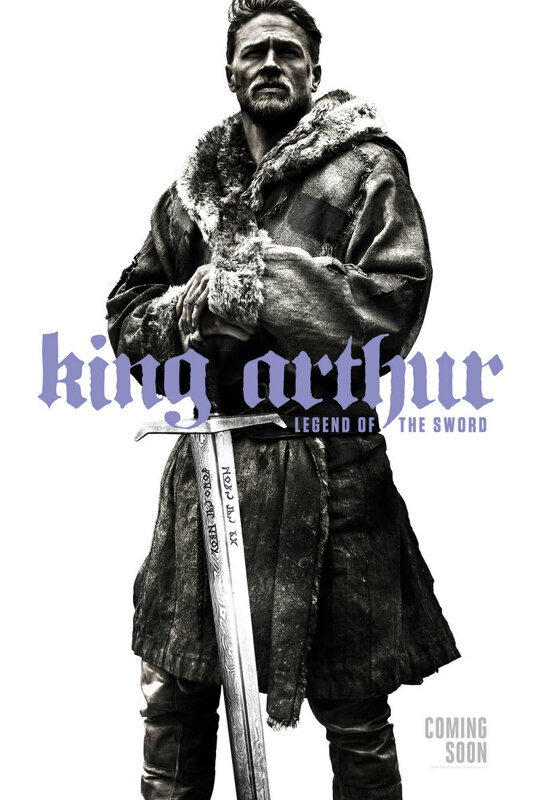 Guy Ritchie's King Arthur, the proposed kick-off point for a Knights of the Round Table cinematic universe, will be in cinemas March 24th 2017. 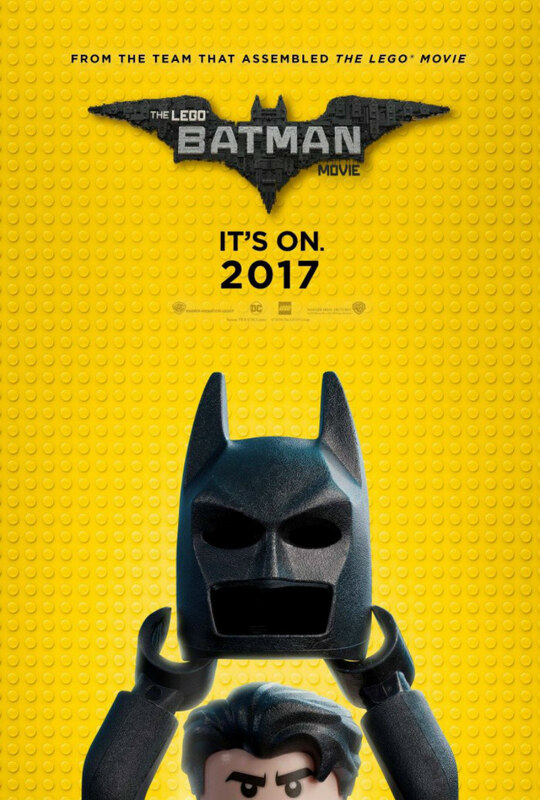 The Lego Batman Movie arrives February 10th 2017. 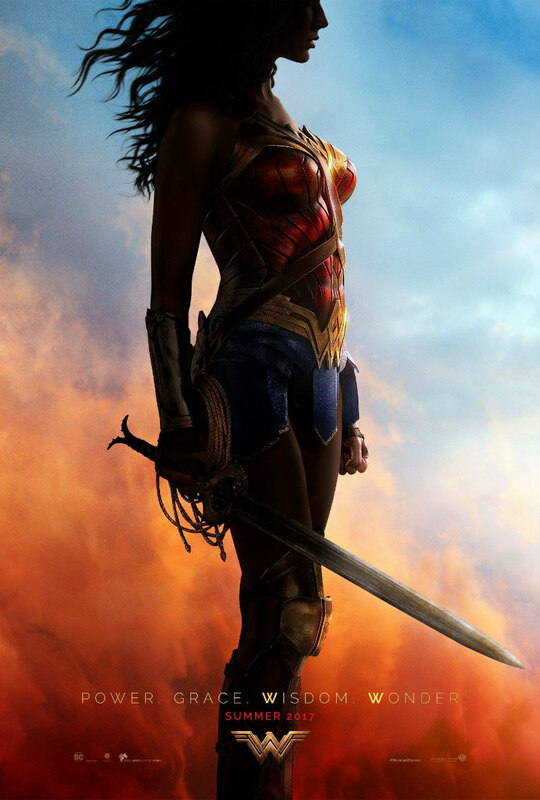 Wonder Woman (who now seems to have lost half of her head) struts her stuff on June 2nd 2017.